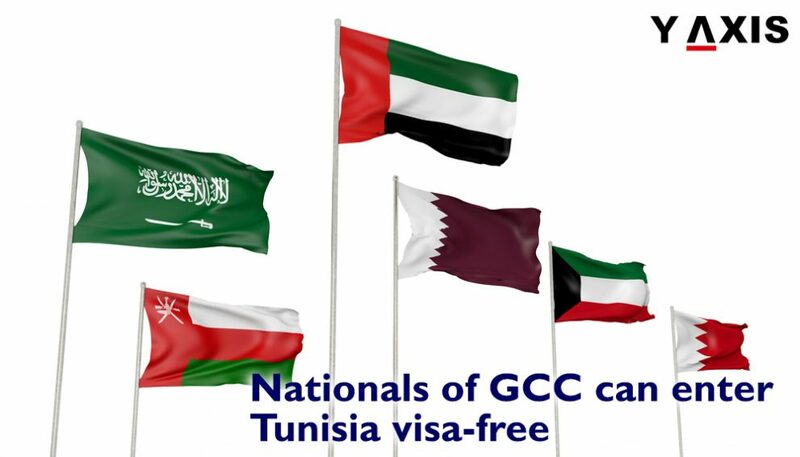 The nationals of GCC (Gulf Cooperation Council) countries can enter Tunisia Visa-free, while expats of these states can enter this North African country with a visa on arrival, said Selma Elloumi, the Tunisian tourism minister. As per the new decision, about 25 million people residing in any of the six GCC countries can get a visa on arrival in Tunisia after they show a valid residency permit of GCC, the minister said. Before the announcement, nationals from countries that did not have visa-exemption pacts with Tunisia had to pay for the visa, which would be valid for a fortnight. Tunisia welcomed over 4.5 million tourists in the first nine months of 2017, as the country is hoping to attract 5.5 million by the end of this year. Gulf News cites Saudi news site Sabqas saying that notwithstanding the steady hike in tourist numbers in the country following the sharp fall in 2011 owing to a crisis in that country, the number of tourists from the GCC is not touching the expectations of the Tunisian authorities. 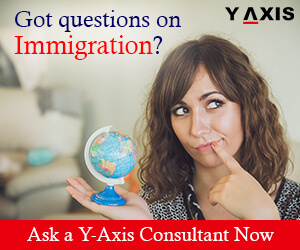 If you are looking to Travel to Tunisia, get in touch with Y-Axis, a leading consultancy for services in immigration, to apply for a tourist or a business visa. A special offer has been launched by Dubai-based Emirates airline for Bangladeshi nationals travelling to Canada, the United States, Africa or Europe, allowing them to make use of a complimentary four-day UAE visa. Available for booking from 8 October to 22 October, the offer can be availed for those travelling between 15 October and 30 November 2017. People wanting to make use of the offer are required to buy their return tickets in Bangladesh and fill their visa applications at the office of Emirates in Dhaka, at least five working days of Emirates before departure. Khalid J Hassan, the Emirates’ area manager for Bangladesh, was quoted by Dhaka Tribune as saying that Dubai was always a favourite destination for Bangladeshi travellers, both for recreation and business. He said that this offer would attract their Bangladeshi clients, as it gives them an opportunity explore their home city and experience their travel on Emirates with their industry-leading convenience on board and award-winning services. Emirates and its ice in-flight entertainment system have reportedly been voted the world’s best for 13 consecutive years at the World Airline Awards. Included in this offer is a complimentary two-night stay at the Dubai’s JW Marriott Marquis for the first-class and business class passengers. 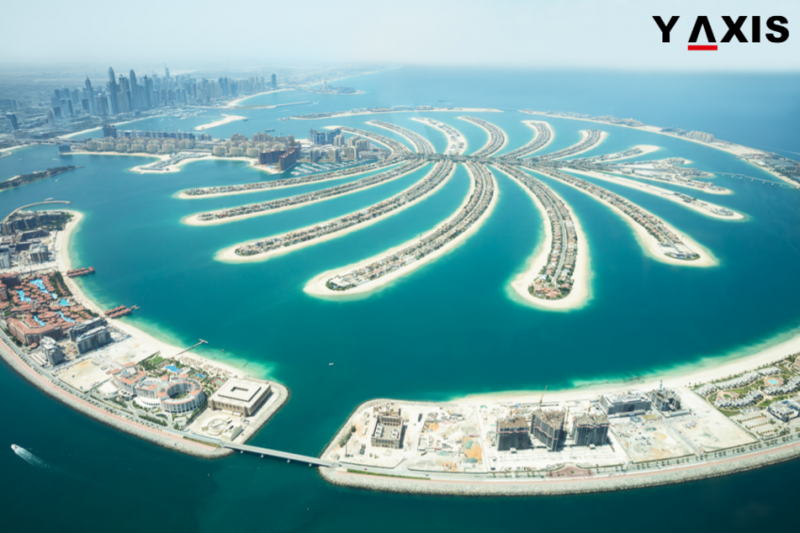 If you are looking to travel to the UAE, get in touch with Y-Axis, one of the leading consultancies for immigration services, to apply for a visa. The UAE has been named the tenth best destination to live and work in for expats, according to latest HSBC Expat Explorer survey. More than 27,000 expats working worldwide, who participated in the survey, rated the Emirates as a better location to live and work in than the US and Hong Kong. The UAE, which was ranked 12th in the last year’s survey, overtook the Czech Republic and Switzerland in 2017. Meanwhile, Singapore was voted the best place to live and work in, followed by Norway, with New Zealand, Germany and Netherlands taking the third, fourth and fifth most popular spots, respectively. In the economics category, the UAE was voted the top country, as it got high scores for disposable income, salary growth, career progression, savings and entrepreneurship. Gulf News quotes the report as saying that expats working in the Emirates were handsomely rewarded for hard work. 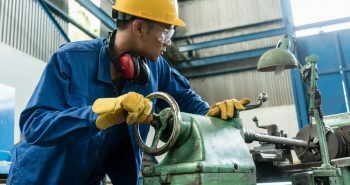 The report adds that this Western Asian nation lures people from various backgrounds who want to work and live outside their home country. The UAE houses more expats at 56 percent than in any other country on this list who stated that they had relocated to this country to earn much more, and as per the survey, most of them have been successful in that goal. Moreover, HSBC’s data reveals that the UAE expats save more money than most of their counterparts worldwide, as they earn $127,000 per annum, more than the worldwide average of $100,000. The report also said that income played a crucial role for most deciding to head to the UAE, with more than 50 percent of people who moved to this country increasing their earnings. There has been a 10 percentage point rise since 2016 in the number of expats who state that potential for earnings potential in UAE is better than in their native countries. 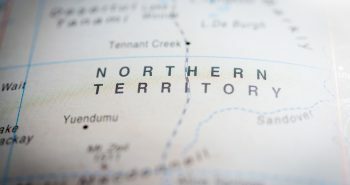 The federation of seven states was also rated highest for finance, healthcare and safety. About 55 percent of the UAE’s expats said their work-life balance was better than in their home countries. In addition, 66 percent of expat parents said their children’s quality of life improved since they moved to this Gulf country, making the UAE the 13th best place for quality of life of children. 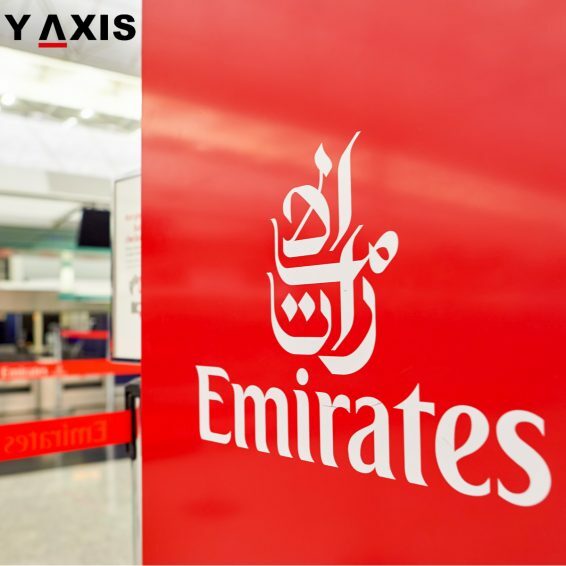 If you are looking to move to the UAE, get in touch with Y-Axis, a leading company for immigration services, to apply for a visa. What are the reasons for UAE Visa rejections? 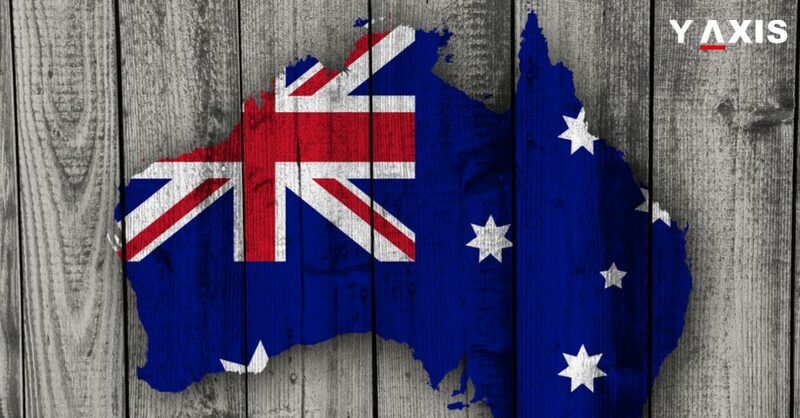 Why should you study in Australia in 2019? 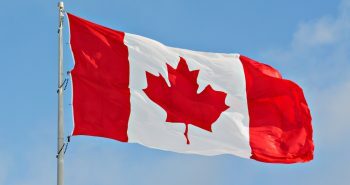 What are the Canadian visa requirements for Bermuda citizens? 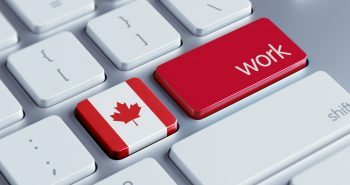 How can you get a Temporary Work Permit for Canada? Find Immigration Latest News, Videos & Pictures on Immigration and see latest updates, news, information from Y-Axis. Explore more on Immigration. © 2018 Y-Axis Middle East DMCC. All rights reserved.